The symbolic performance of the Seventh or “Leningrad” Symphony by D.D.Shostakovich in May, the month of Victory in the Great Patriotic War (WWII), was an outstanding event in the musical life of Geneva. The famous orchestra also gave concerts in Berne, Zurich and Lugano during the same period. 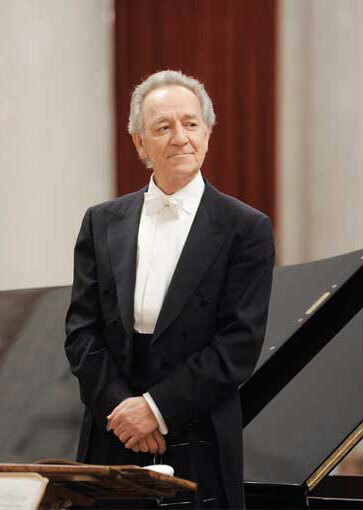 The Neva Foundation also sponsored the release of CD recordings of Verdi’s Requiem and the “Leningrad” Symphony by Shostakovich performed by the St. Petersburg Academic Symphony Orchestra conducted by Yuri Temirkanov. Partner: The Caecilia Concert Agency.